Jeff Glucker May 20, 2015 Comment Now! Sir Stirling Moss is one of the greatest drivers of all time. In fact, he's often called the greatest racing driver of all time to have never won a championship. Moss competed for many years, won many races, and still occasionally hops behind the wheel today to show people how it's done. The man is, of course, long since retired from competition, and enjoys a nice life in London. 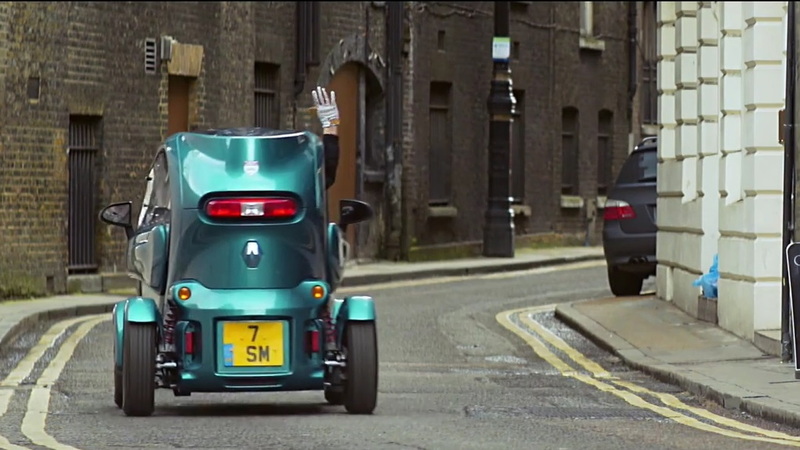 What sort of vehicle do you think such a gent with a proclivity to go fast would use in the day to day life of the city? 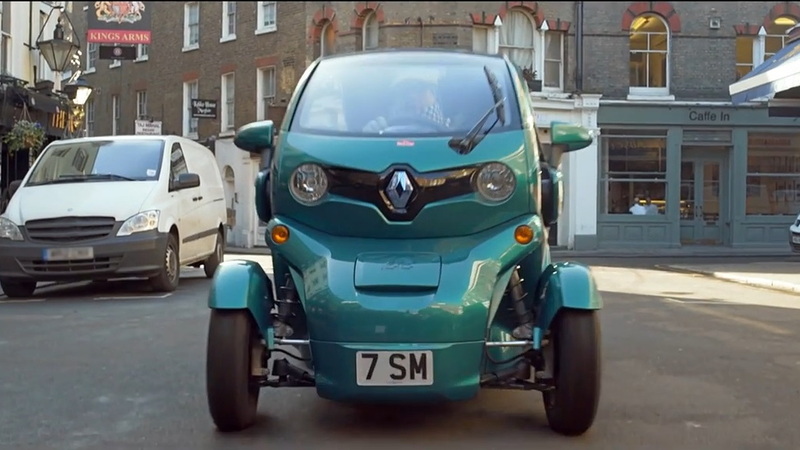 You're wrong, because the answer is a Renault Twizy. London isn't exactly an ideal place for those who love horsepower. 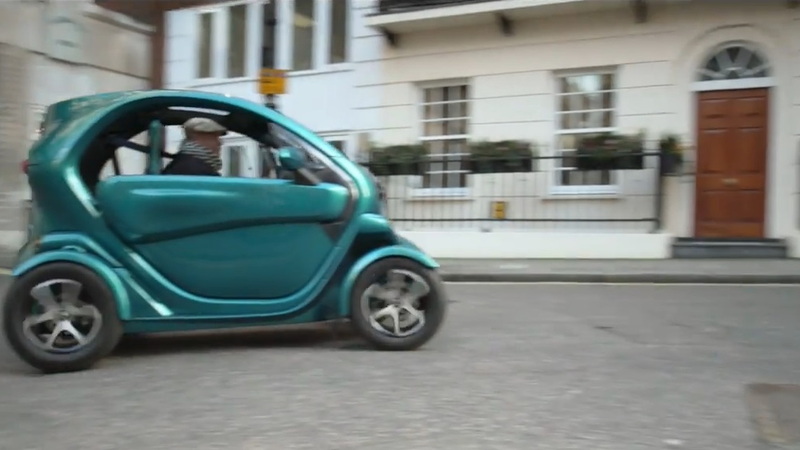 A small electric machine like the Renault Twizy actually makes a whole lot of sense. 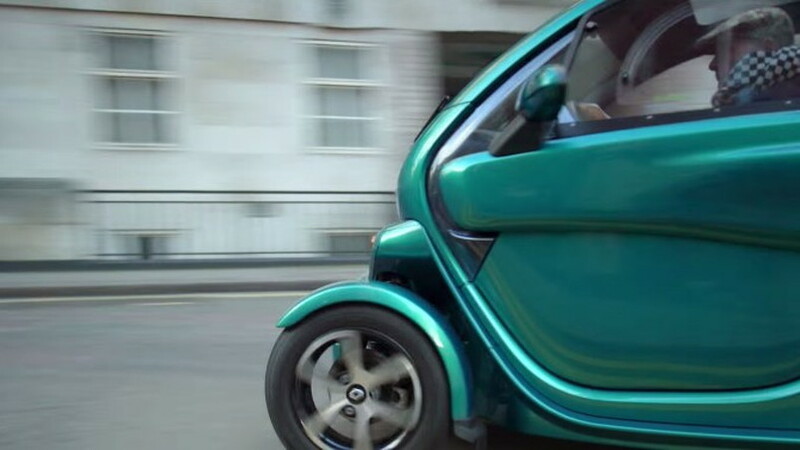 Moss doesn't get hit with congestion charges, doesn't need to worry about finding a gas station (sorry, petrol station), and can maneuver through the pack with ease. 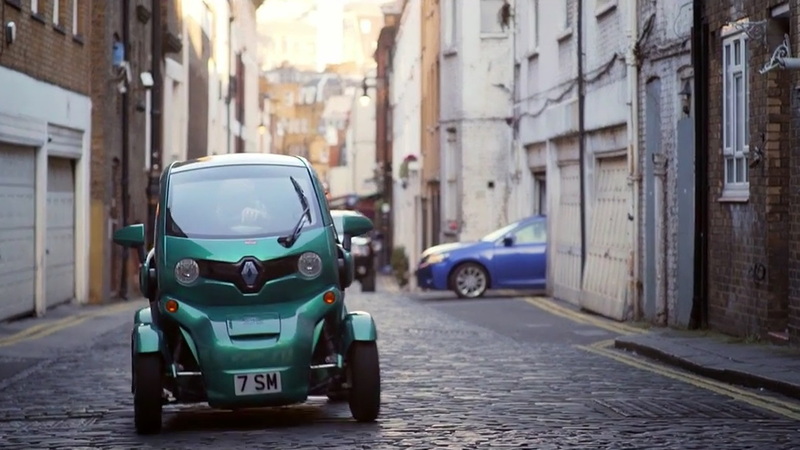 Renault decided to give us a quick glimpse into a morning routine with Sir Stirling and his Twizy. The result is a rather entertaining video created to mimic the sounds of one of Moss' classic races. At it's core, it's just a simple video of a man running to the store for his morning paper. But since we're dealing with Moss here, it's far more intriguing.